There are literally hundred of drills out there, but few that are actually functional, result focused drills that make you better. 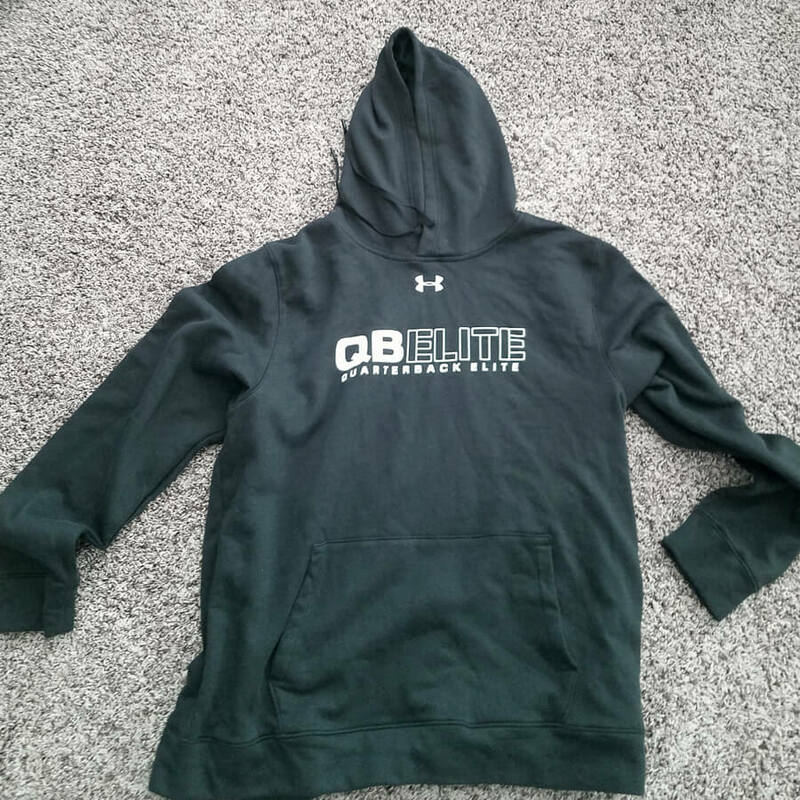 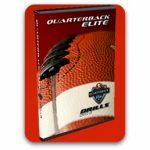 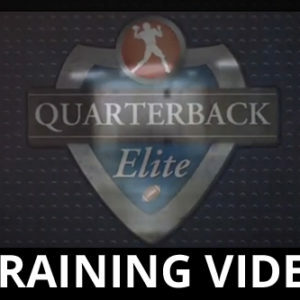 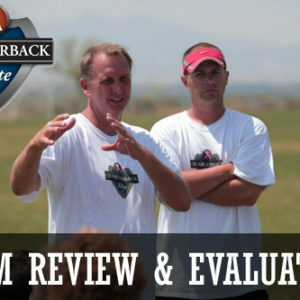 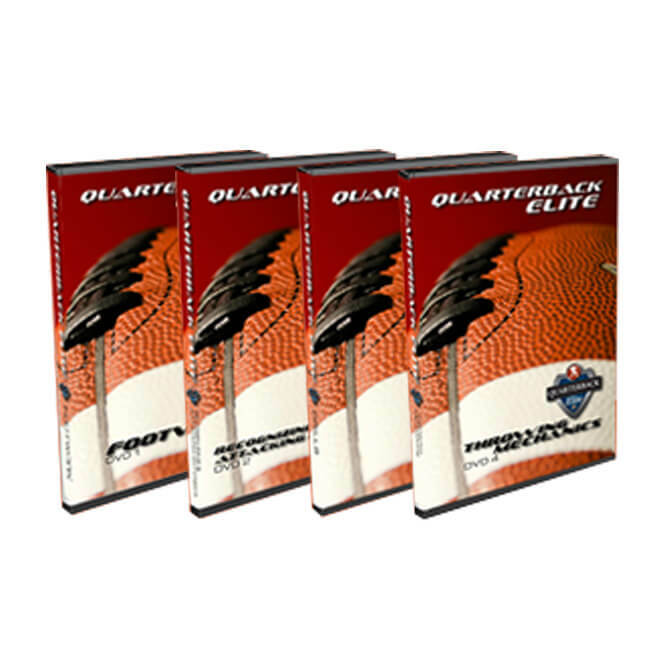 These drills have been tested, coached effectively to thousands of young QB’s around the country, are endorsed by a Heisman Trophy, and 14 year NFL quarterback. 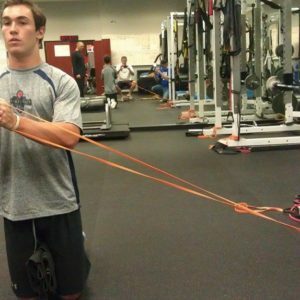 More drills available with a monthly membership.